Jacque Maribe’s parents may advise their daughter against testifying against her fiance Joe Irungu alias Jowie who is the prime suspect in the killing of Monica Kimani. 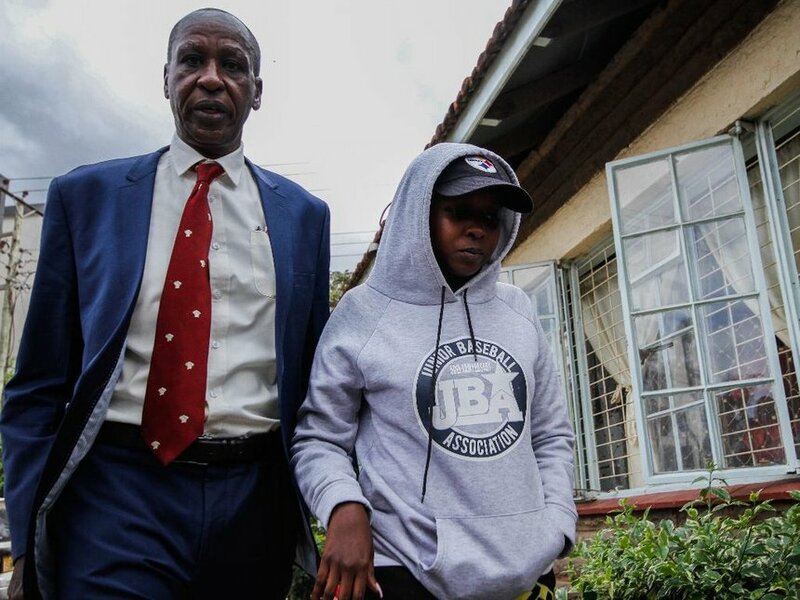 According to her father, Mwangi Maribe, his daughter’s life might be in danger seeing as Jowie is a well connected man. “He may not have committed the crime alone. The man has deep connections with shadowy people. His accomplices may be out there and may go after my daughter if she testifies against him. She could live in fear for the rest of her life,” Mr Maribe told the Nation. Jacque was arrested alongside her neighbour Brian Kasaine, whose gun Jowie used to injure himself. Speaking to NTV, Jowie’s parents said that the police have denied him access to medical attention. Mr Maribe has also accused the police of holding his “disciplined” daughter in bad taste. He says that the only reason she is being locked up is because she is a celebrity. “Police want to become famous by nailing a celebrity. That is why my daughter is in custody. Her neighbour, Brian Kassaine, also has a partner. Why is she not in custody? Her biggest mistake was falling in love,” he added. The Citizen TV journalist could be charged as an accessory to a murder after she appeared to have covered up for him. He also said that his daughter was going to end the relationship on the night of September 20. “She asked Irungu to return her car keys and ATM card. Even when they went back to the house, Jacque threw some of his clothes out. The man threatened to kill himself after Jacque said she would leave him. He borrowed a gun and shot himself,” he continued. The TV girl will be arraigned in court on October 11.